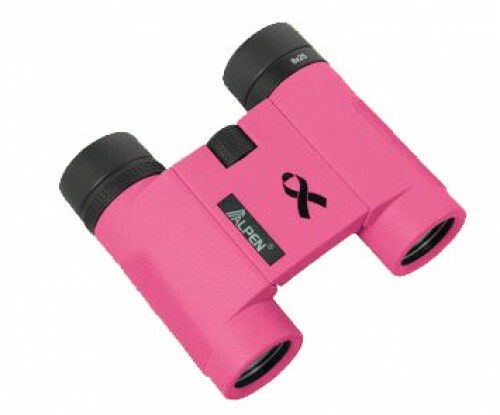 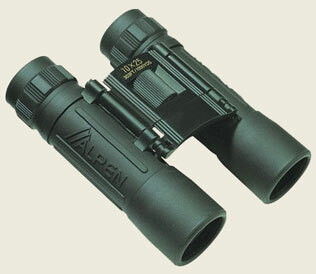 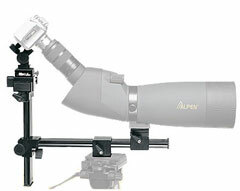 Alpen manufactures a wide range of binoculars, spotting scopes, and accessories. 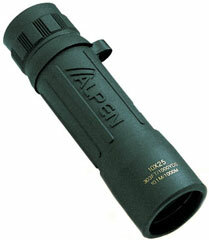 Products range from entry level Alpen Sport Series to world class Alpen Rainier top-of-the-line. 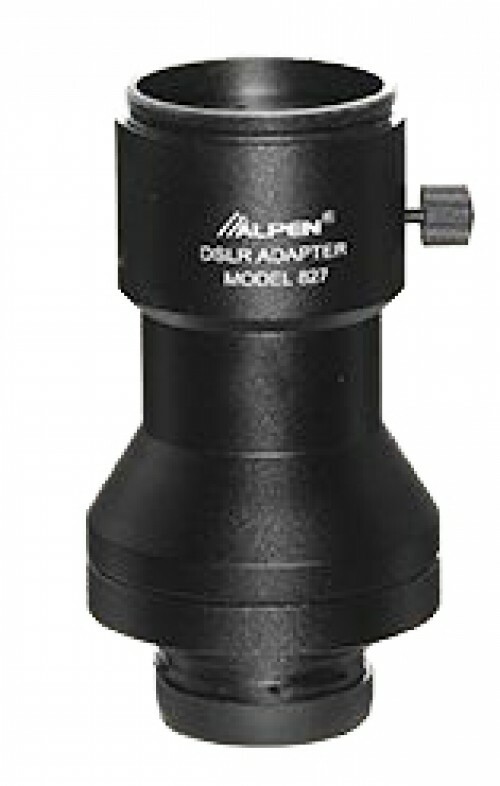 Alpen provides performance features and quality normally found only on products selling for much more than that of an Alpen product. 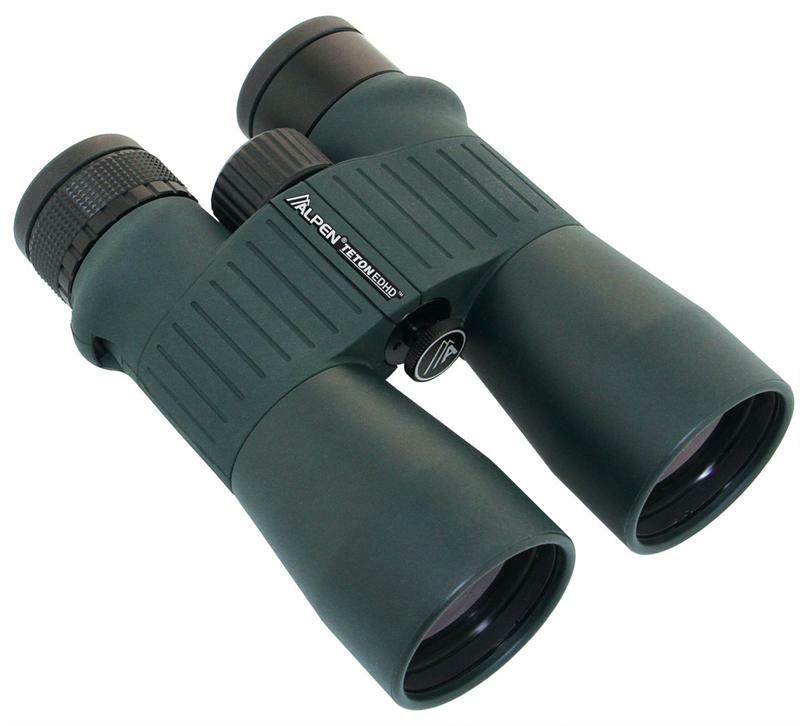 They are committed to provide superior quality optical products at affordable prices. 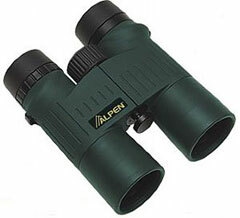 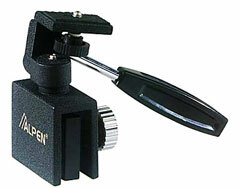 Alpen is also devoted to provide customer service that is far above their competitors. 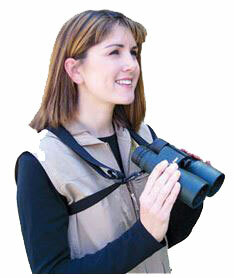 They have an extensive line of binoculars to met a variety of needs. 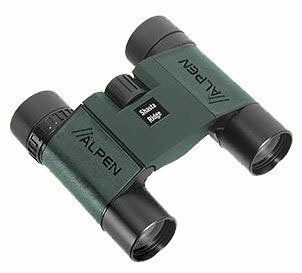 Alpen offers binoculars for astronomical, such as the Alpen 16X52 MagnaView model. 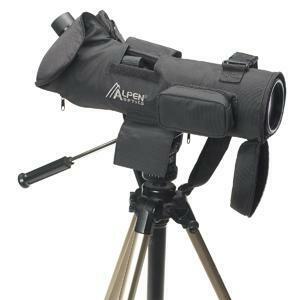 The Alpen 8X26 Shasta Ridge Compact is great for birding. 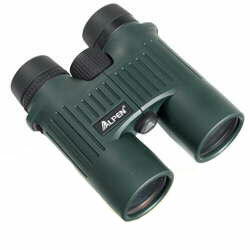 Hunters will find the Alpen 8X42 Rainier HDED binoculars incredibly durable with amazing clarity. 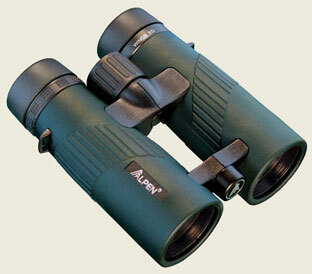 And boaters will be delighted with the Alpen 7X50 Magna View. 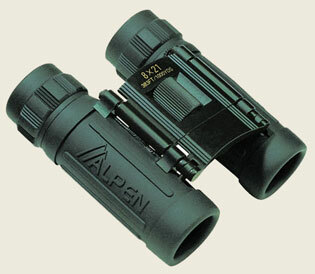 Alpen also have zoom binoculars and monoculars.